Advanced Thermal Sciences Corporation (ATS) brings over twenty five years of commercial aircraft refrigeration engineering leadership to the semiconductor industry. 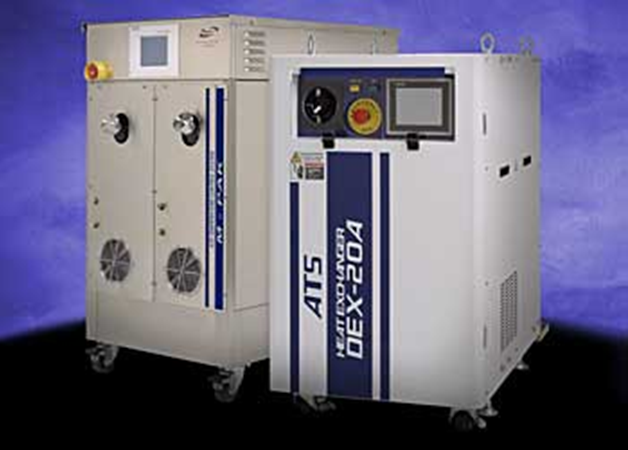 By combining leading edge temperature control and heat transfer technology, an ATS temperature control system (TCS) delivers the highest level of performance and reliability. ATS products typically deliver over 40,000 hours MTBF. ATS offers a broad application range from –65C. to over +200C. 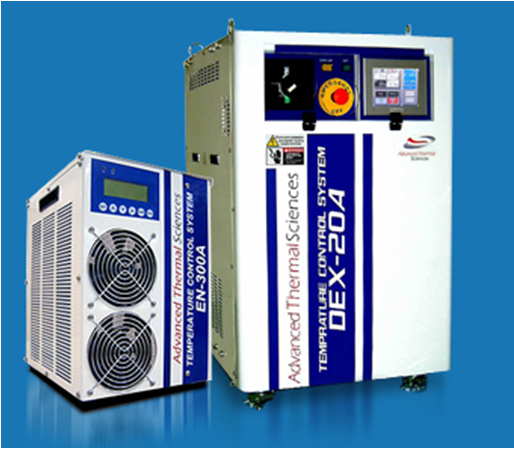 Plus, ATS has one of the finest global support organizations committed to just chillers and heat exchangers.